Lindsay Masters, Haymarket's former chairman who has died aged 79, was the driving force behind the evolution of Campaign. At the same time, his place in UK advertising history is assured, having been the man who gave Maurice Saatchi his first job by hiring him as a Haymarket graduate trainee. And when Maurice left to join his brother, Charles, in launching their agency, it was Masters who pressed some of his wealthy friends - including the fashion designer Mary Quant - to back the venture as well as investing some of his own money. Together, they provided the £25,000 needed to start up Saatchi & Saatchi. Having joined Haymarket as a salesman in 1958, Masters went on to form a double act with Michael Heseltine, the company's founder. He later ran the company while Heseltine concentrated on politics. "He belonged to what in those days we called the Chelsea Set: late-night parties, jazz, the arts," Heseltine recalled. "But behind his rather louche exterior lay a mind of rapier sharpness and an unshakeable determination." It was these qualities that Masters applied to the launch of Campaign in 1968, which grew out of World Press News, one of a range of titles bought by Haymarket from the British Printing Corporation. Masters believed he could apply what he had learned from the launch of Haymarket's Town, the UK's first modern consumer-style magazine for men, to Campaign. "Campaign was the first launch that I had been entirely responsible for," Masters remembered. "I can claim only that I did what my instincts dictated without any compromise or research." 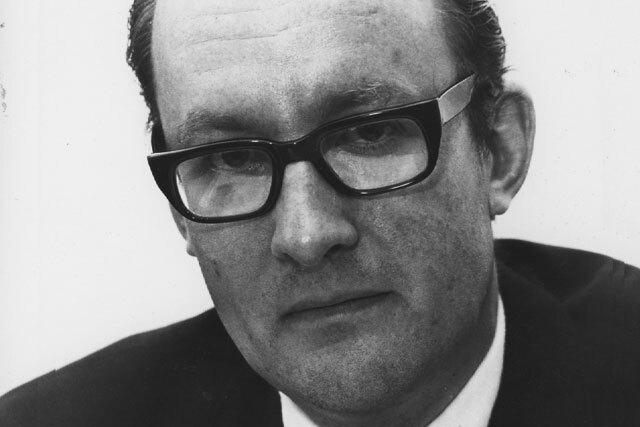 Robin Wight, a founding partner of WCRS, who combined freelance journalism for Haymarket with his job as a copywriter at Collett Dickenson Pearce, described Masters as "a creative buccaneer". "His legacy is what you see every Thursday when you pick up Campaign," he added.